In New Delhi, like elsewhere in India. women are the target of domestic violence and abuse, and survival becomes the biggest challenge they face. Often, nonprofits like Project Why step in to try and empower them to take on the challenge head on by giving them the skills needed to become change makers within their household. This is what we strive to do at our Khader women’s centre. The Project WHY sewing circle is part of this effort. 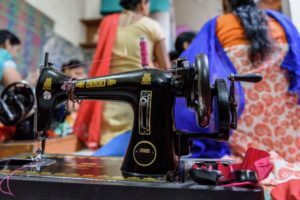 When Project Why lost its sewing teacher, we felt that Renu had the skills to take on the job. Though hesitant at first, she grew into the job and is now very proud of her students. She has enrolled her children in the centre. She is slowly paying back her debts and knows that she holds the key to her future. This programme was initiated with the belief that women were true agents of change and that giving them the means to earn a livelihood would go a long way in transforming the lives of their families. This held particularly true in an environment where men often drank and domestic violence was prevalent. At Project Why they not only learnt a skill but also to read and write, thus helping them to become small entrepreneurs! This would enable them to find employment in the garment industry where such skills are needed. Renu is a woman who braved tough circumstances to not just earn a living, but also empower others to do the same. Support her journey through THIS FUNDRAISER. Join the Project Why family by supporting Renu, so she can help other women like herself. No amount is too small, and every little bit would help make Renu’s dreams become a reality. SHARE the Fundraiser after you’ve made a donation: each share leads to at least three donations! You can donate in different currencies like USD and Pounds. Just change the currency at the top right of the screen. Do you think a society is served best by educating and empowering its women? 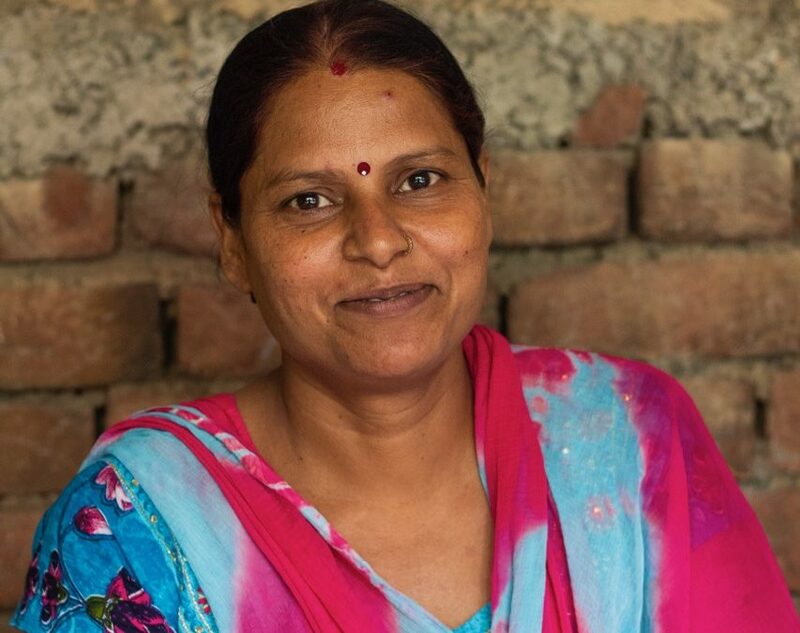 Would you support Renu as she works to empower other women in need? There are many women like Renu but only a few have the courage to work hard and earn a living of herself. Much more strength to Renu and may she fulfils her dream soon. Thank you so much Geethica. With your support Renu will fulfil her dreams. I am thankful to Damyanti through whom I got to know about Project Why. whenever I am in Delhi, I will surely visit the centres. I hope we can raise funds to empower this amazingly hard-working women and children. 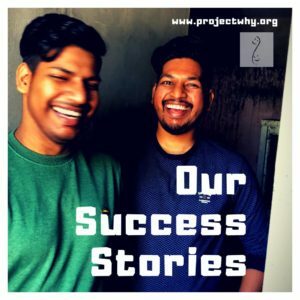 Project WHY is a great initiative to empower women. Thanks for sharing Renu’s story. Renu has not only braved tough circumstances to earn a living, but is also empowering others to do the same. More power to her and Project WHY. Thank you Shilpa for believing in Renu’s dreams. Hope to see you one day at Project Why! Renu needs all the support that we can get her! Hats off to you, Anouradha, for this absolutely amazing work that you’re doing to empower women by upskilling them and preparing them to be self-reliant. More power to Renu and more power to you as well for your tireless efforts! That’s amazing work you are doing, Anouradha, keeping the dreams of so many alive! 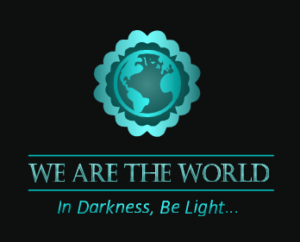 Wish Renu and Project Why all the best! Hope they both soar! It’s a great feeling to be a small part of the project. Keep up the good work, Anuradha.